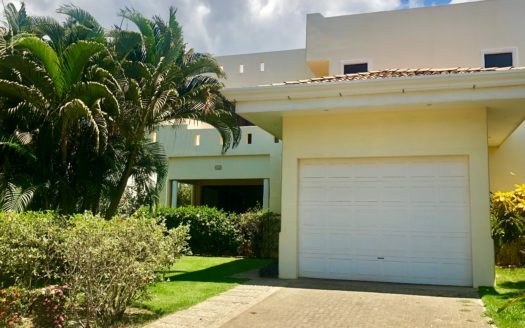 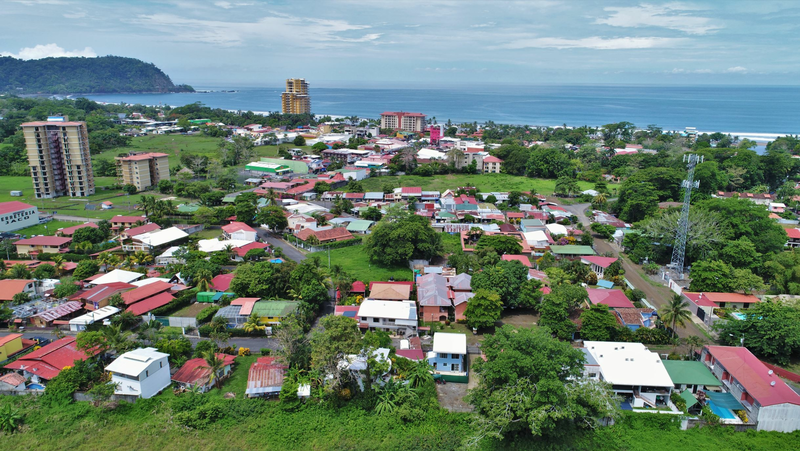 Enchanting, beautiful, and located perfectly within walking distance of beach, restaurants and shops, as well as direct and easy access from the Coastal Road. 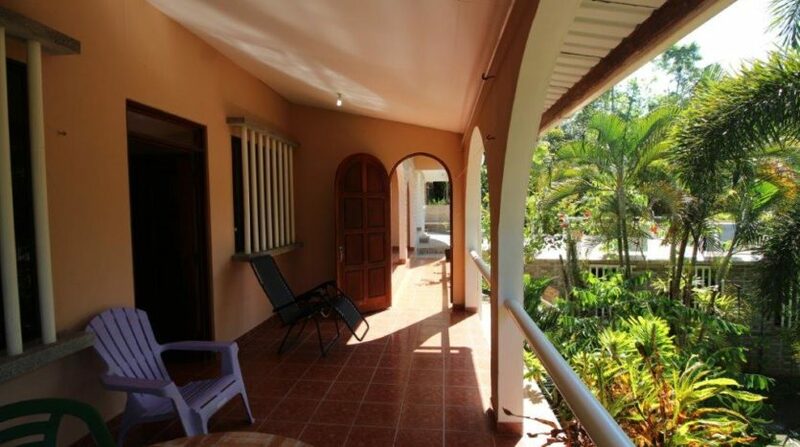 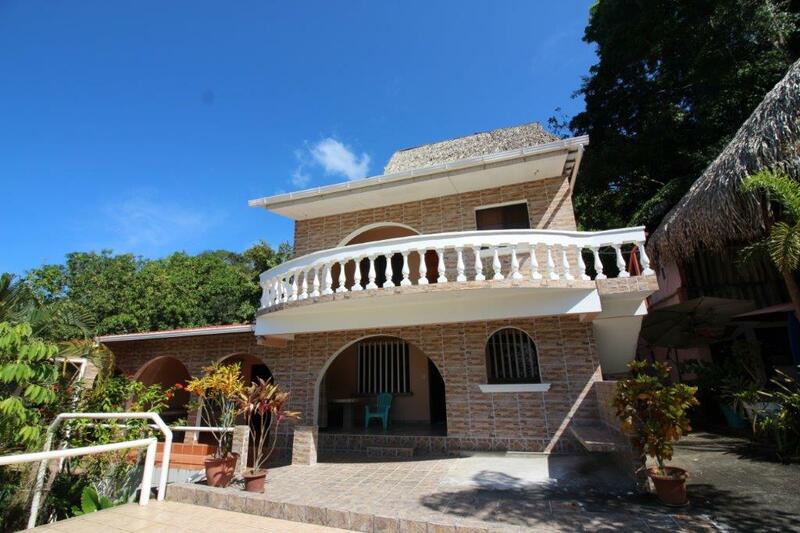 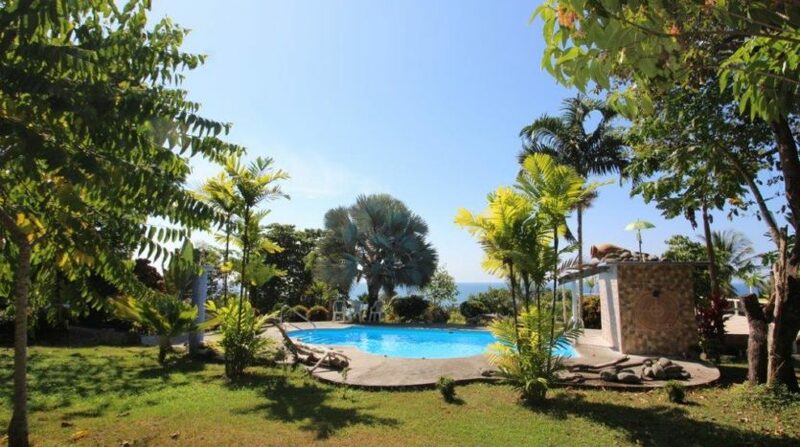 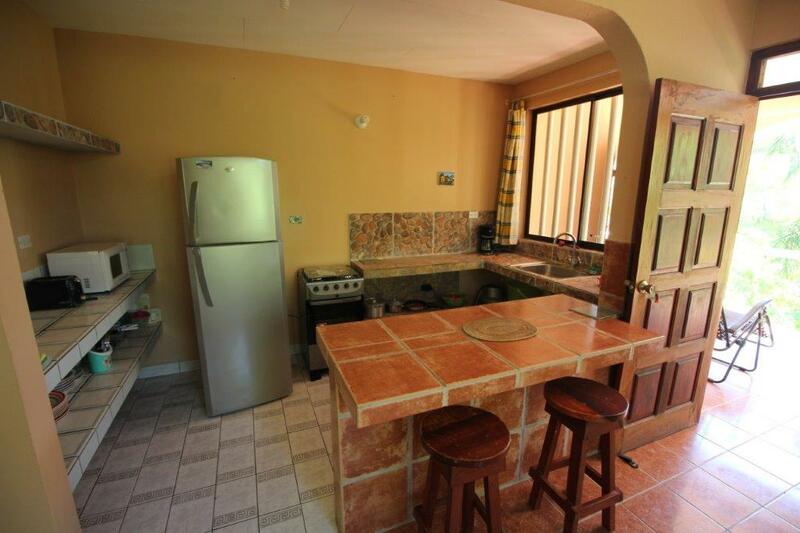 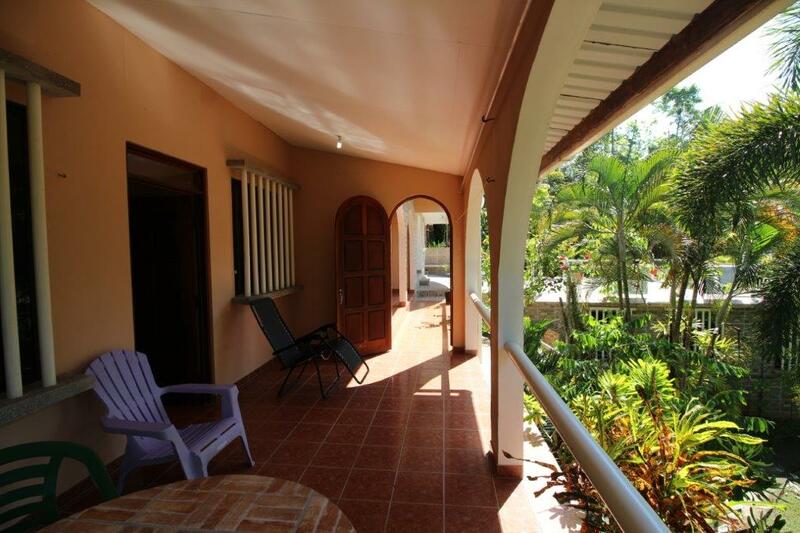 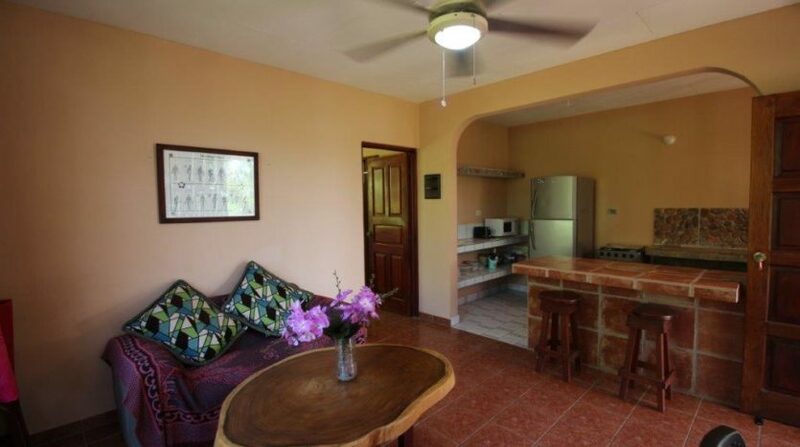 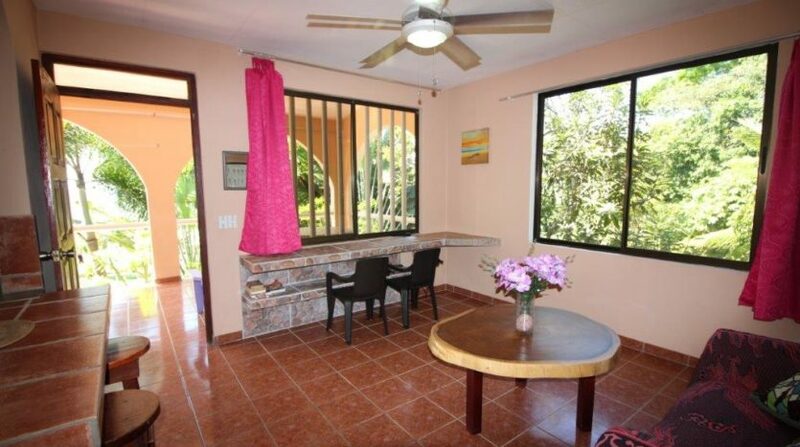 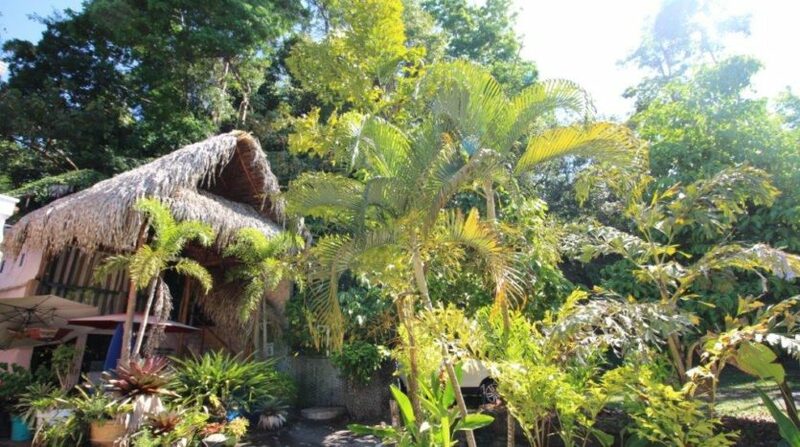 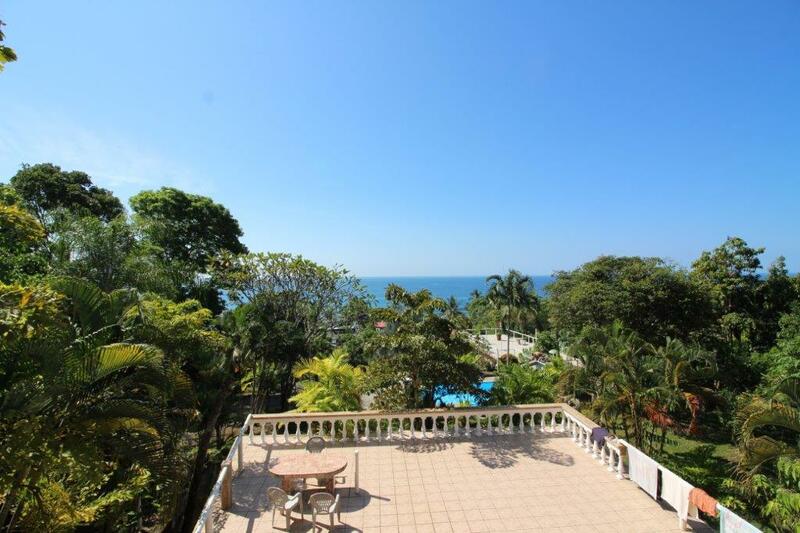 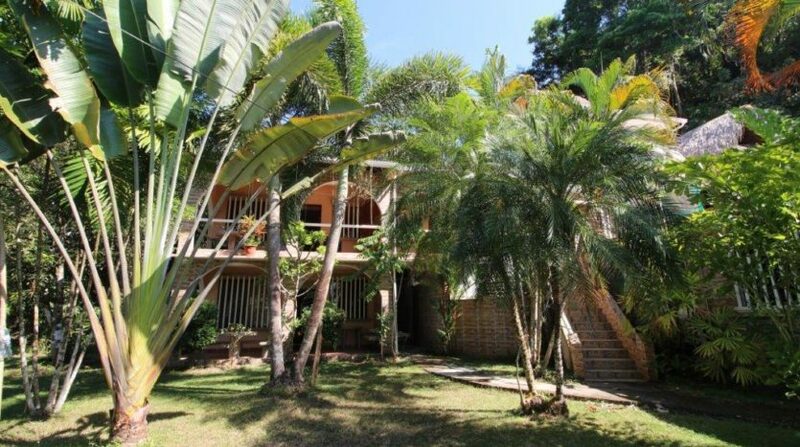 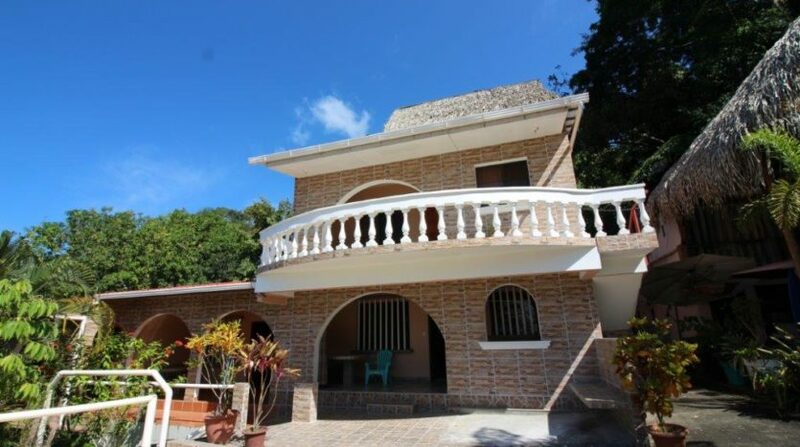 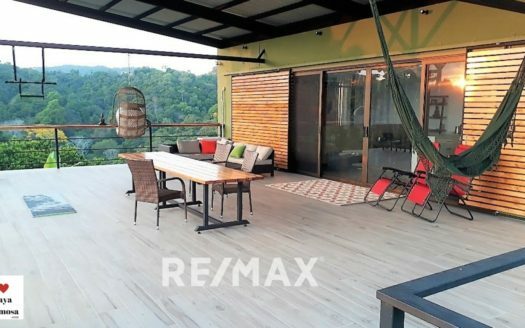 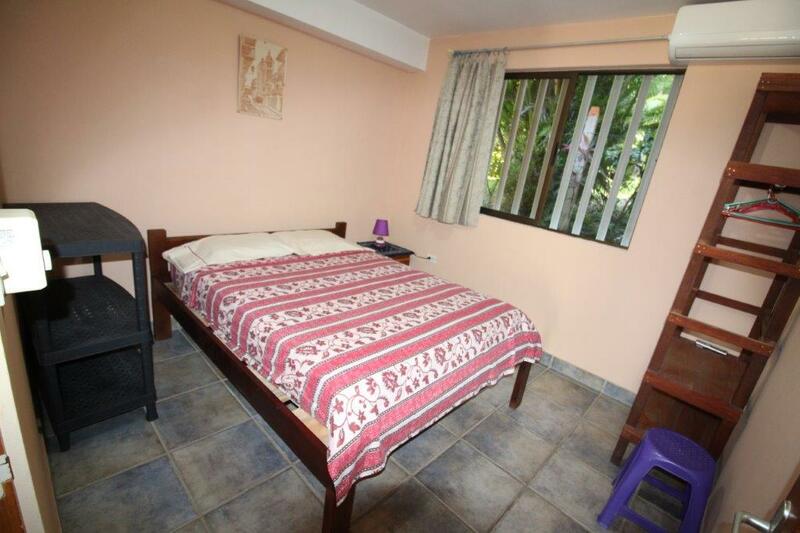 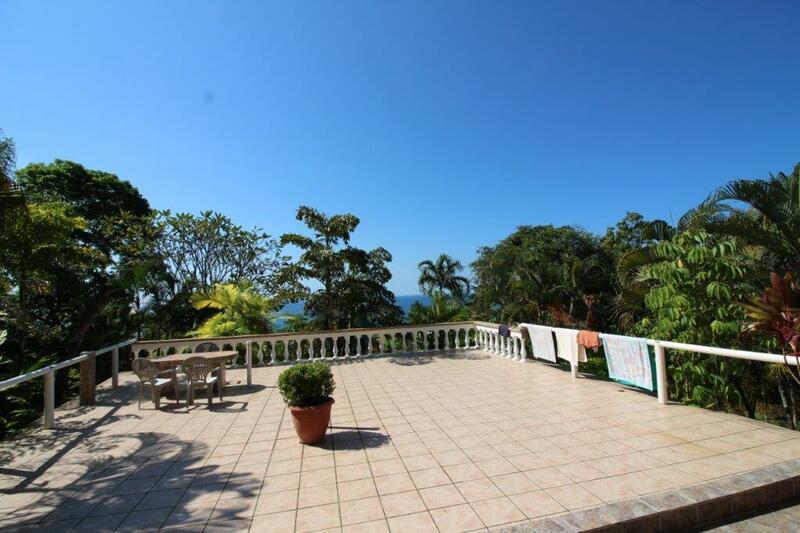 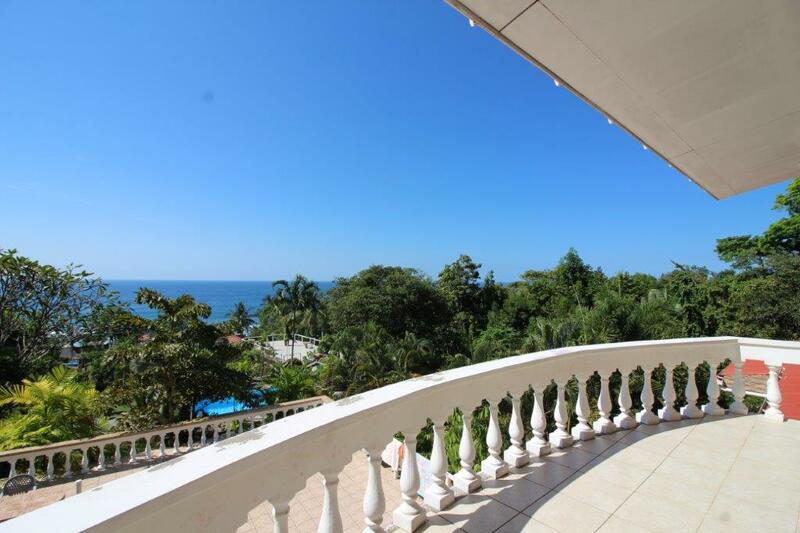 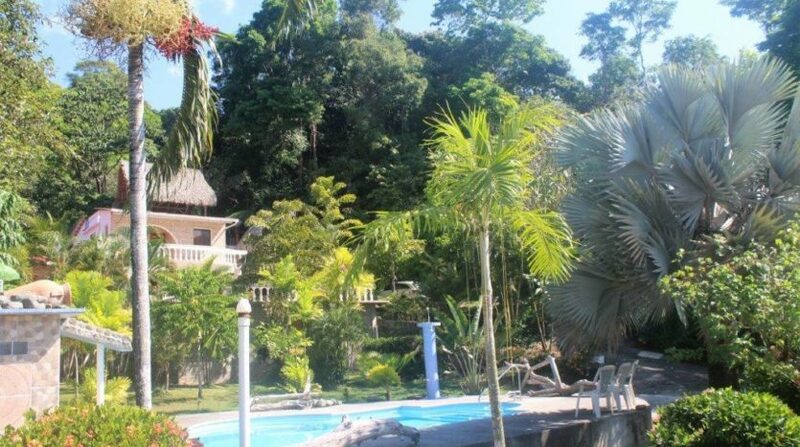 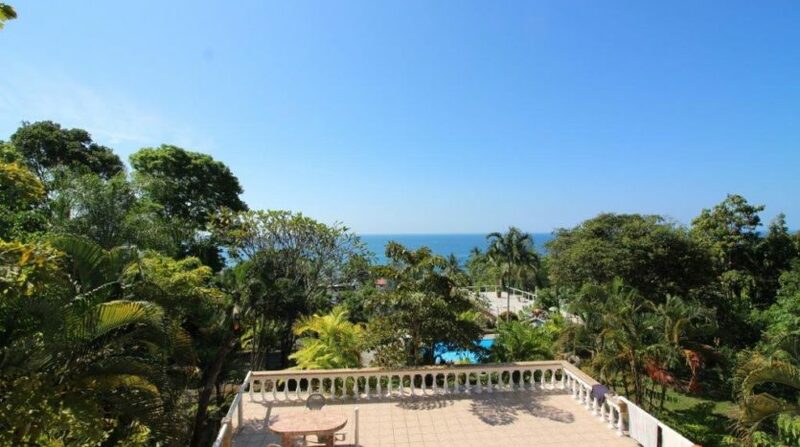 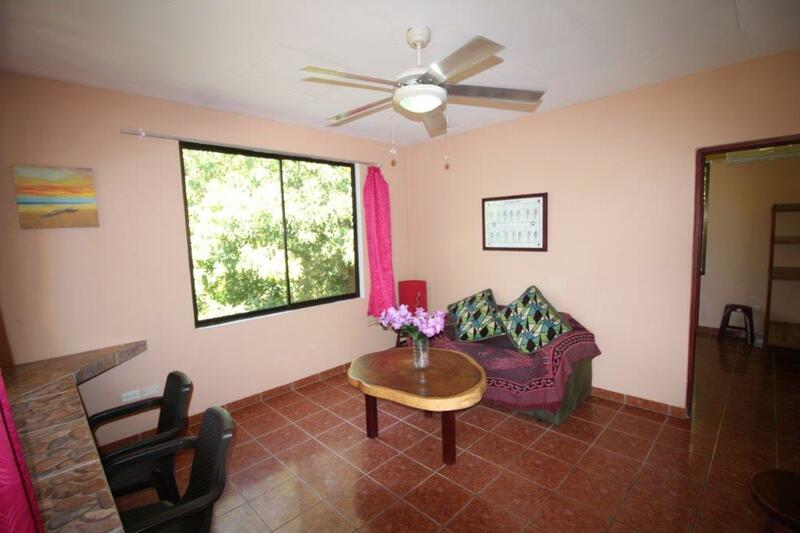 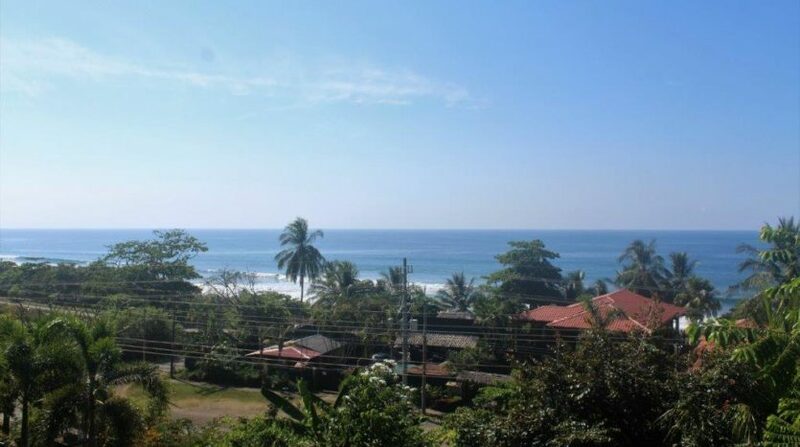 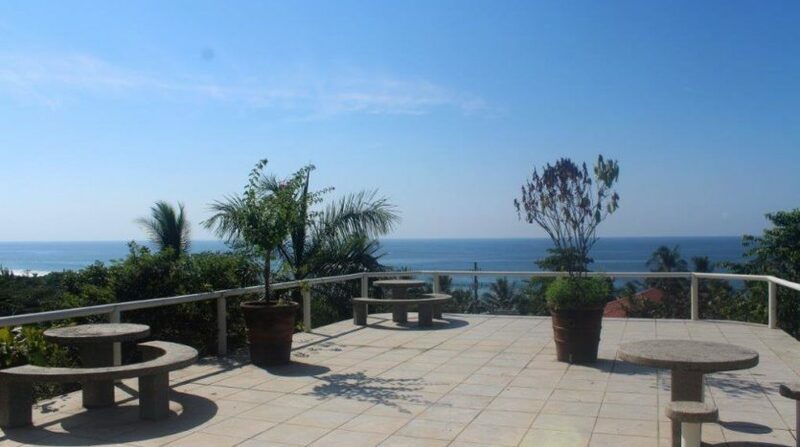 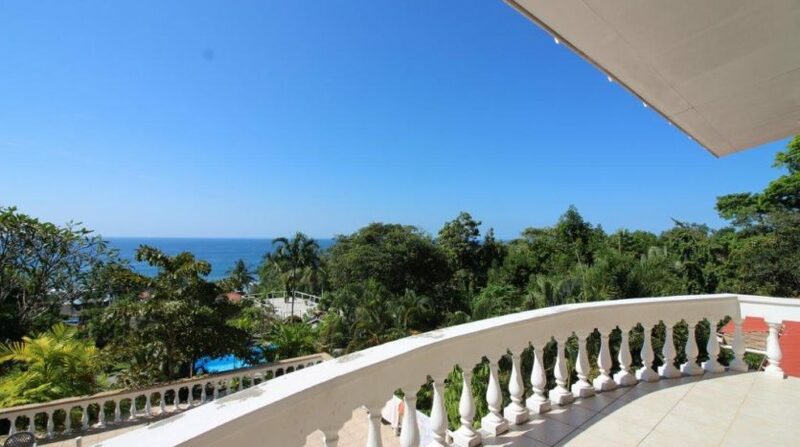 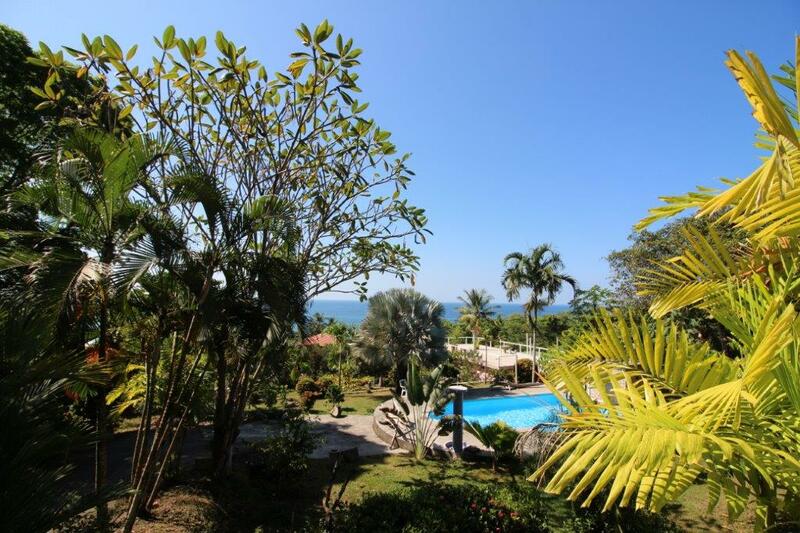 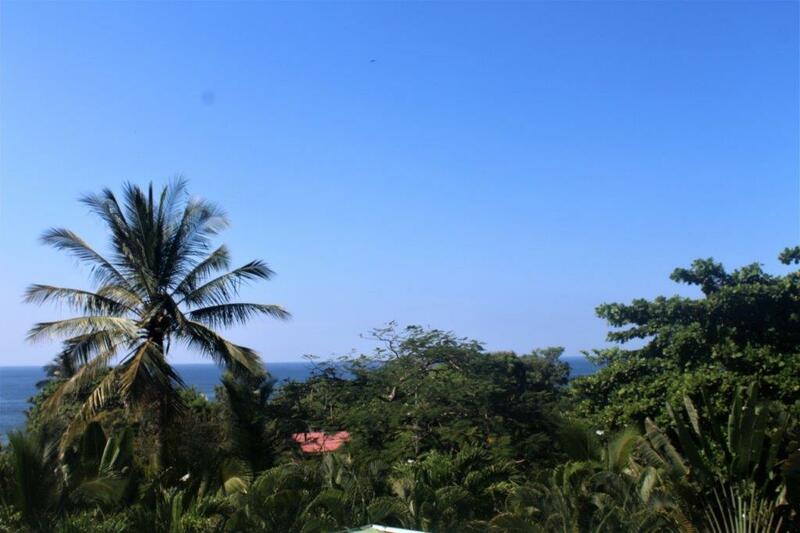 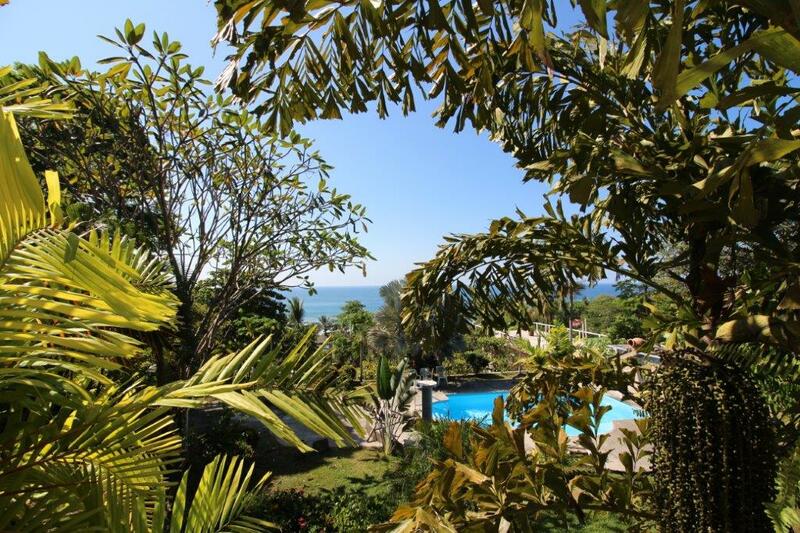 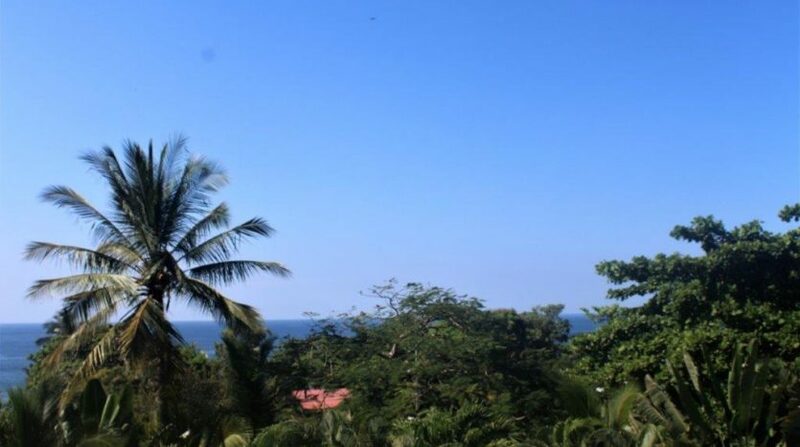 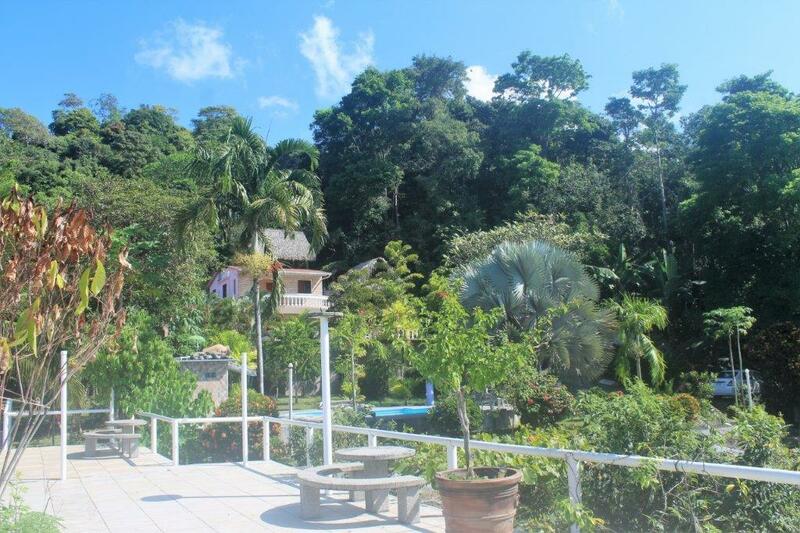 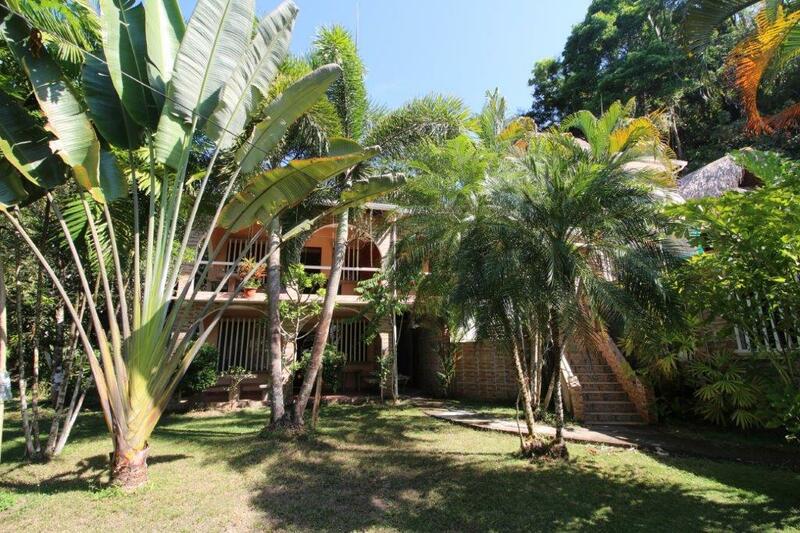 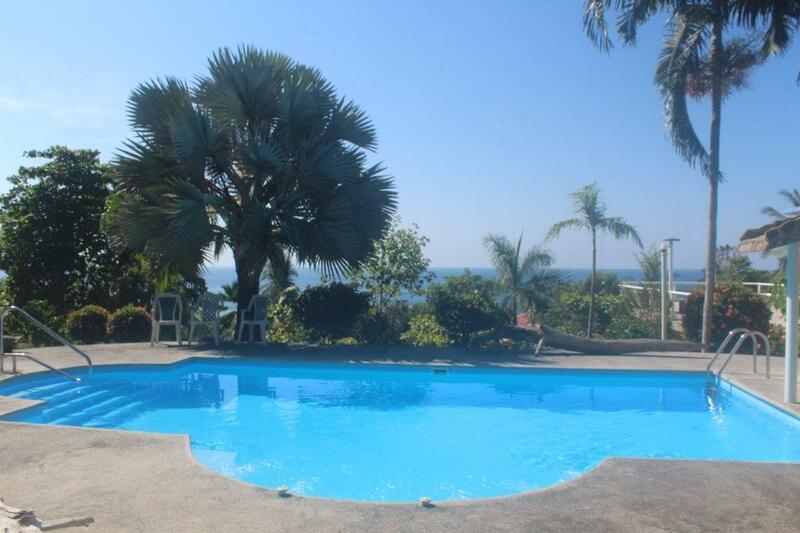 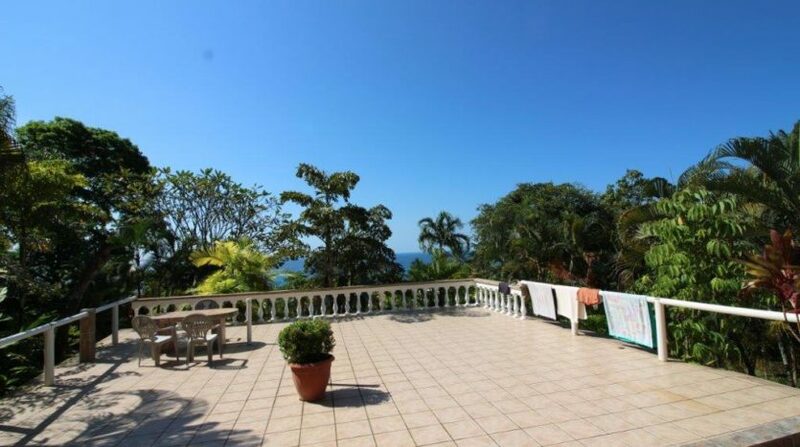 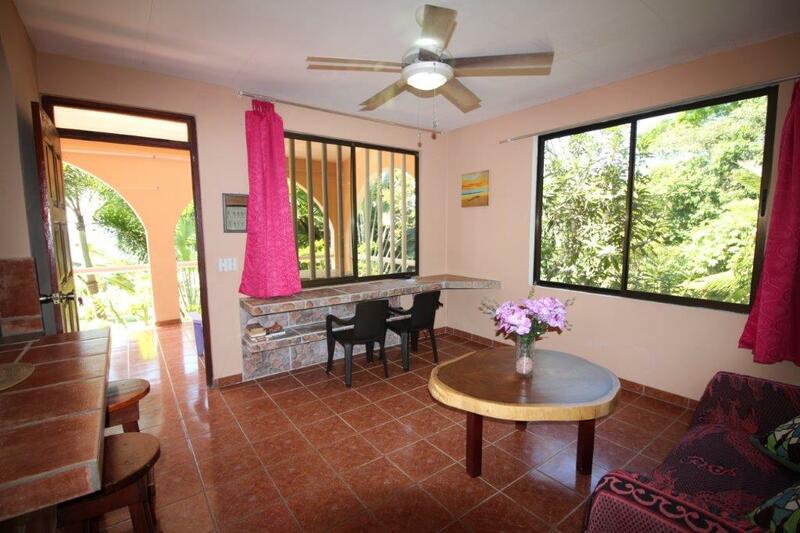 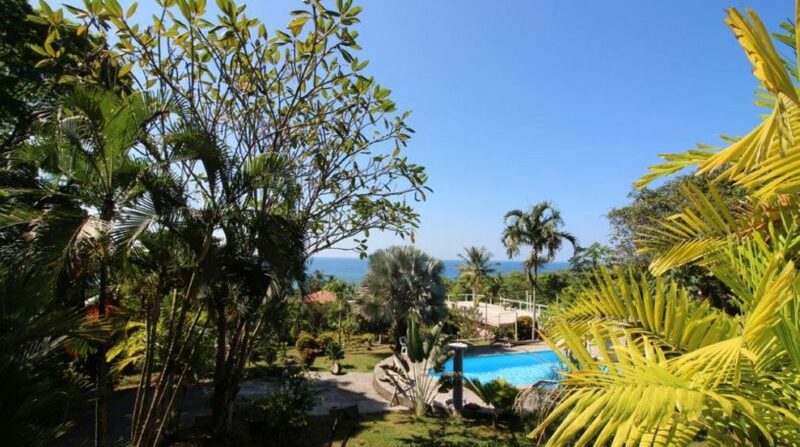 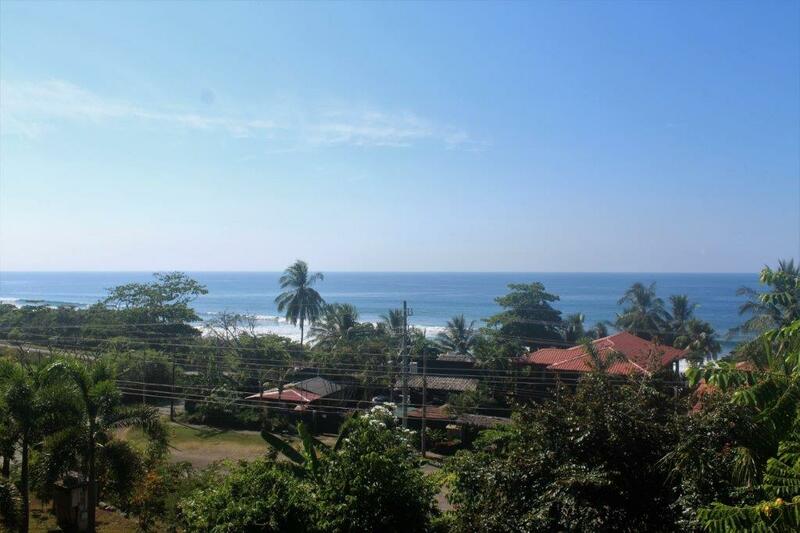 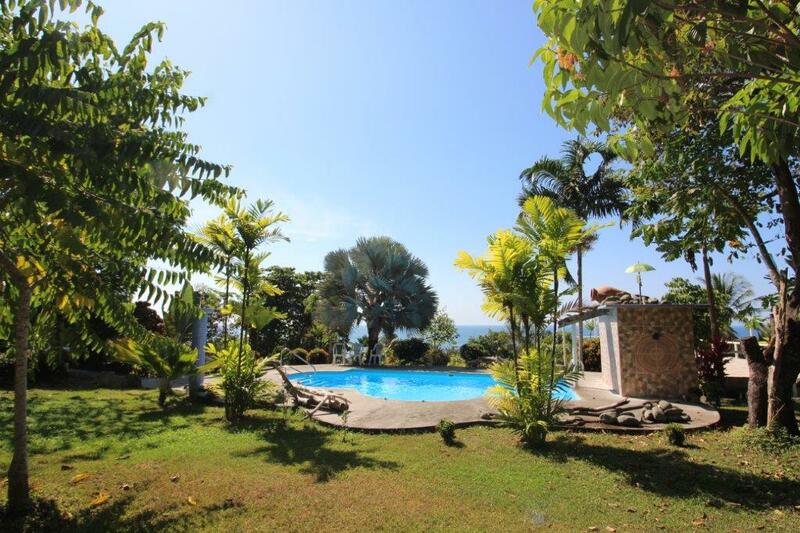 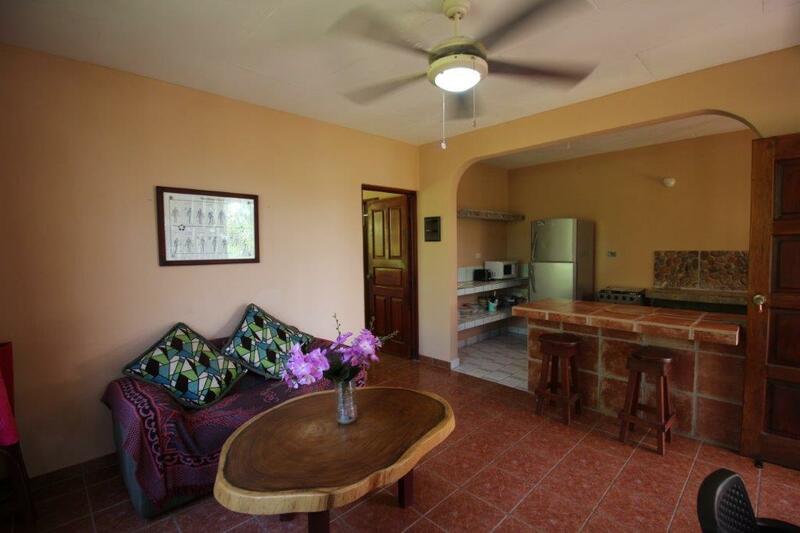 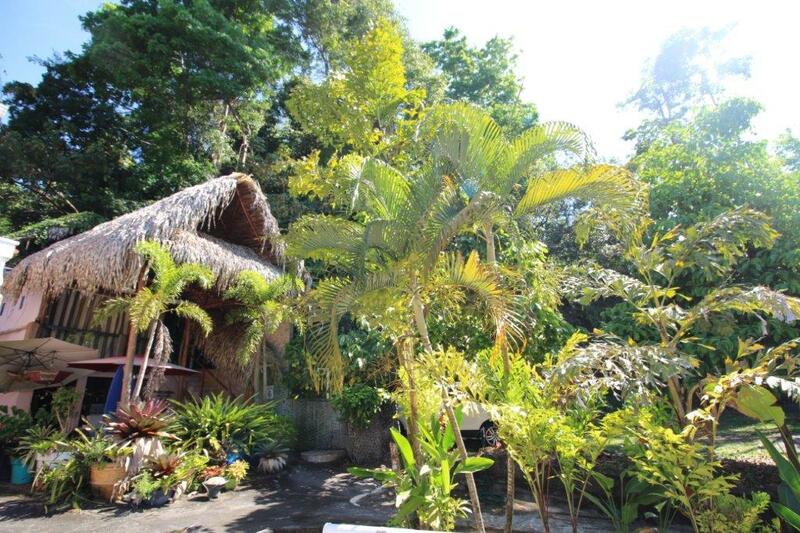 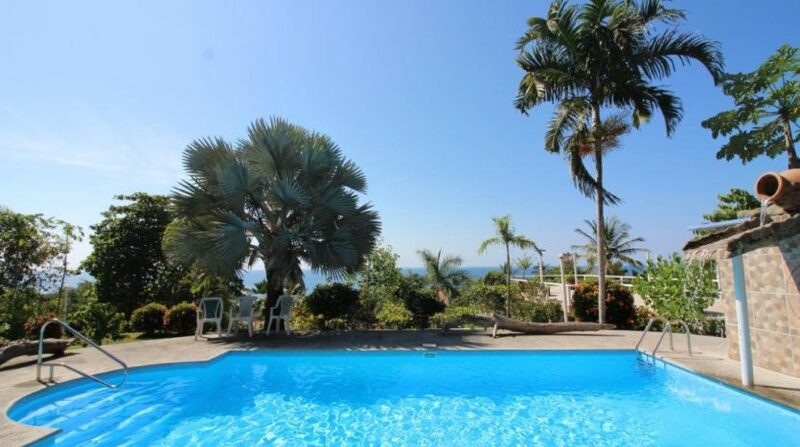 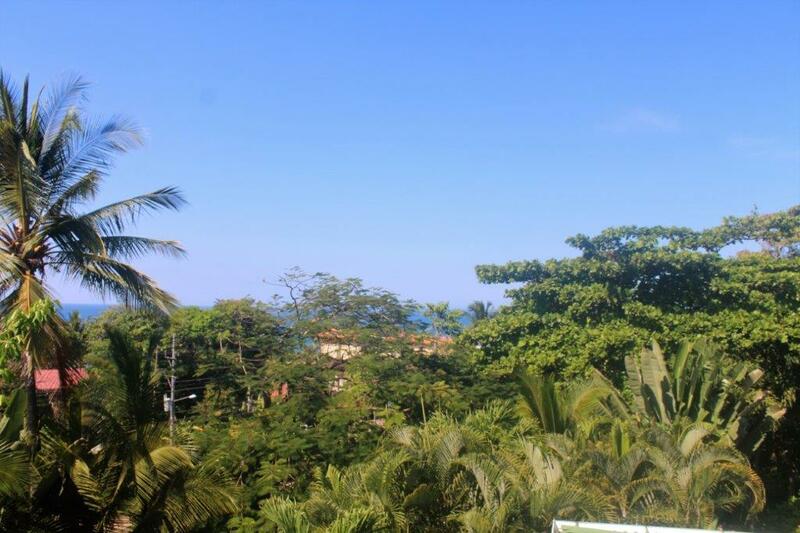 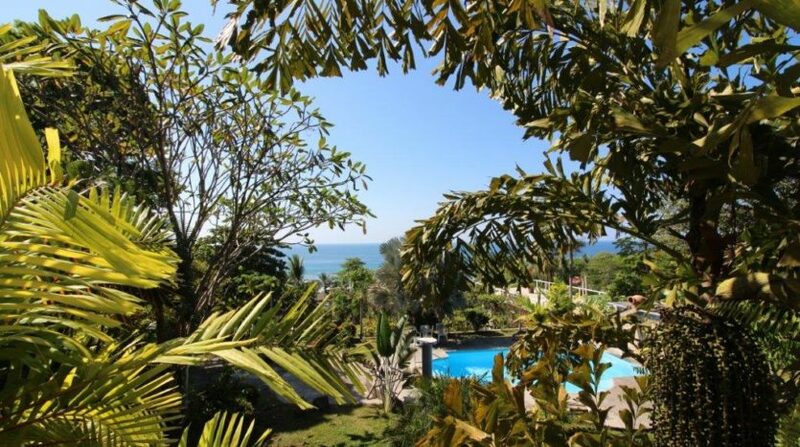 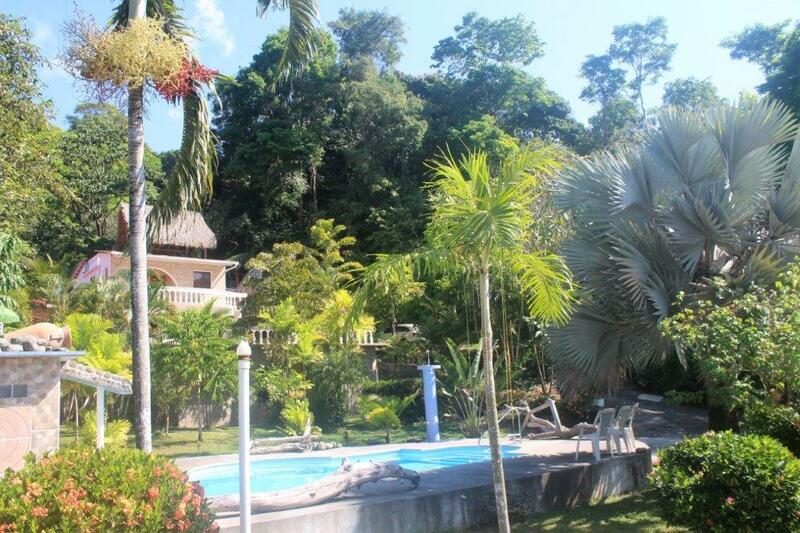 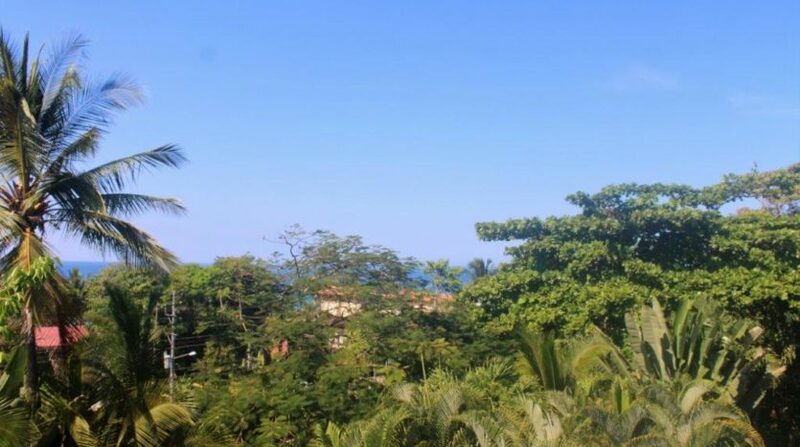 This property is located on a bluff overlooking the ocean at Playa Hermosa. 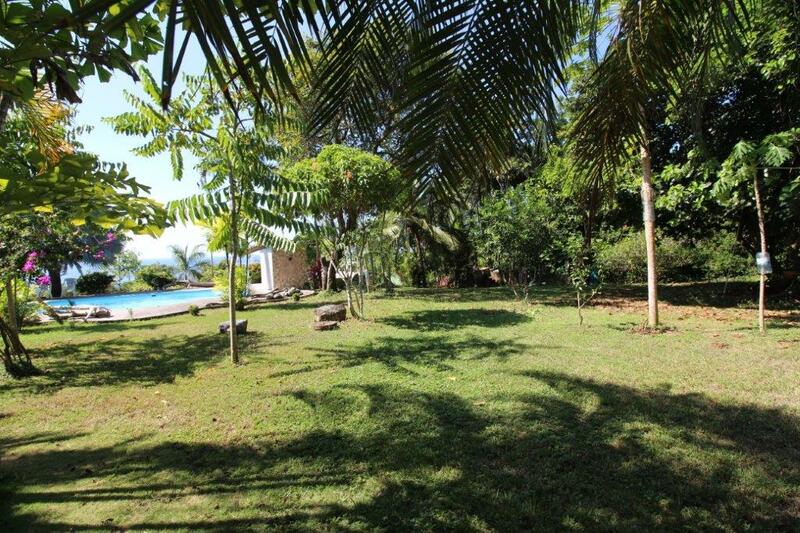 The total land size is 2100 square meters (22,596 square feet). 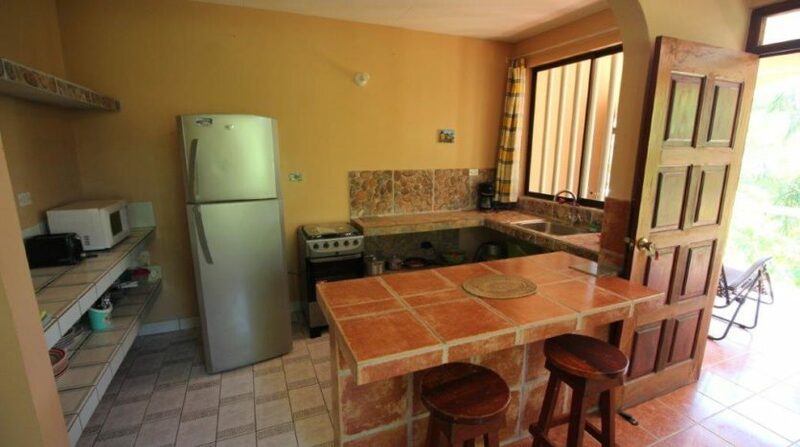 9 APARTMENTS fully furnished, 5 of these are two bedroom/one bath that measure 80 meters (860 square feet). 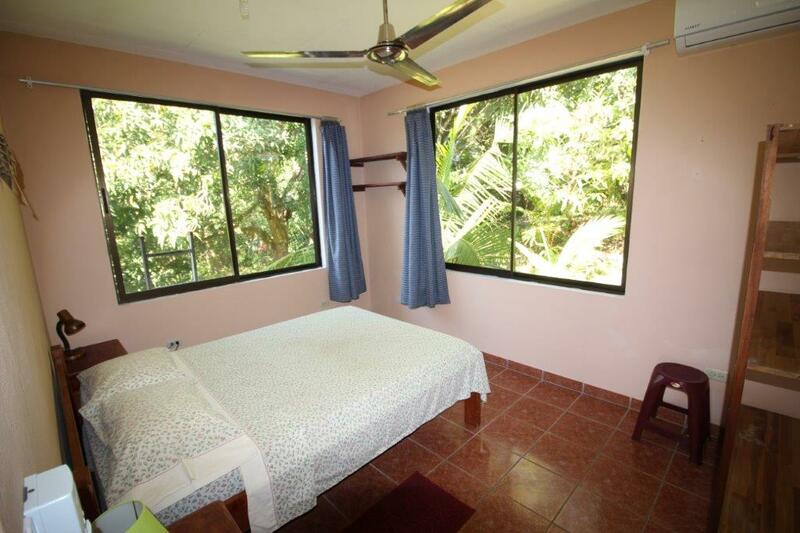 4 of these are one bedroom/one bath that measure (645 square feet). 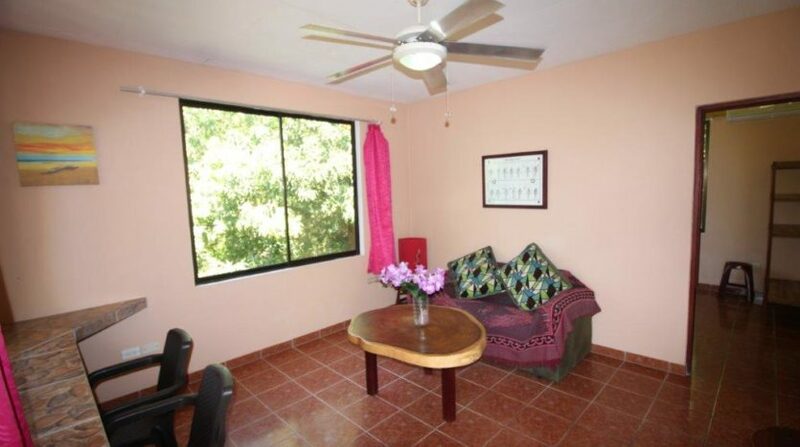 OWNERS APARTMENT two bedroom, one bath measuring 150 meters (1614 square feet). 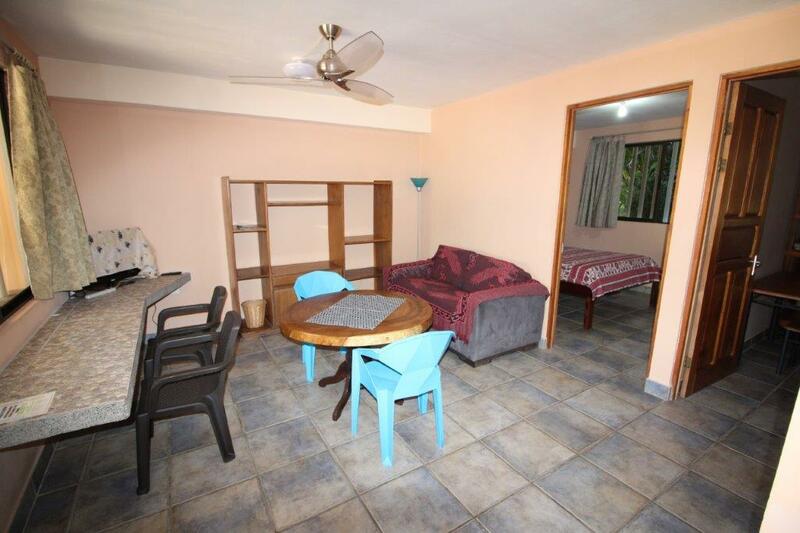 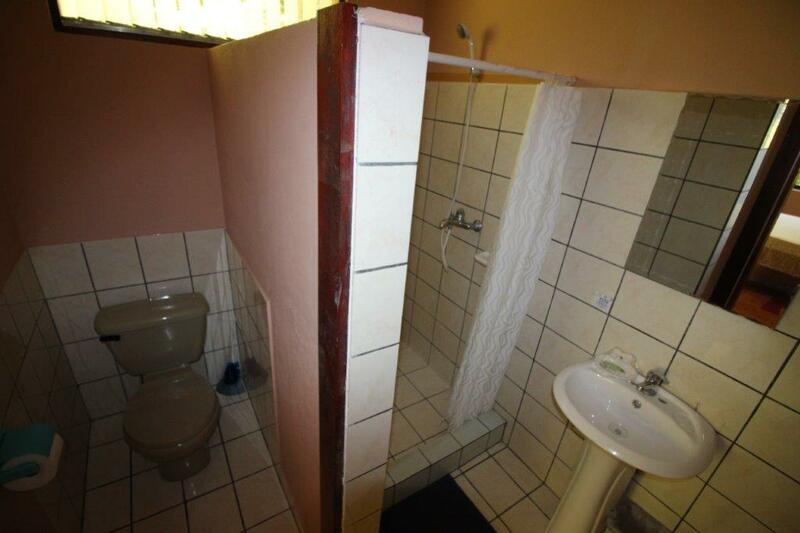 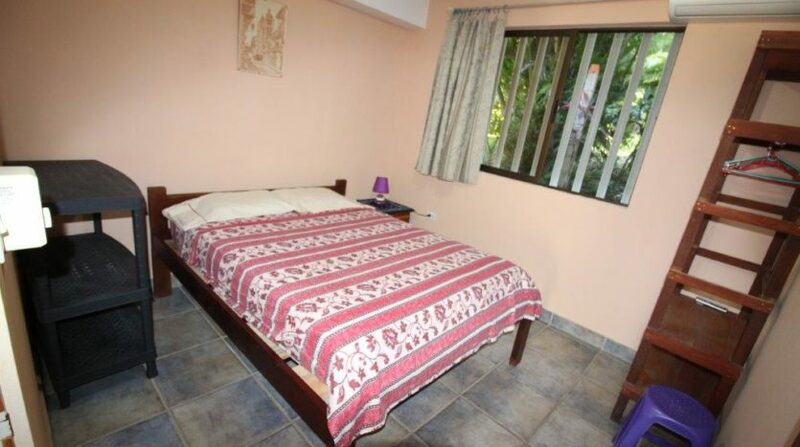 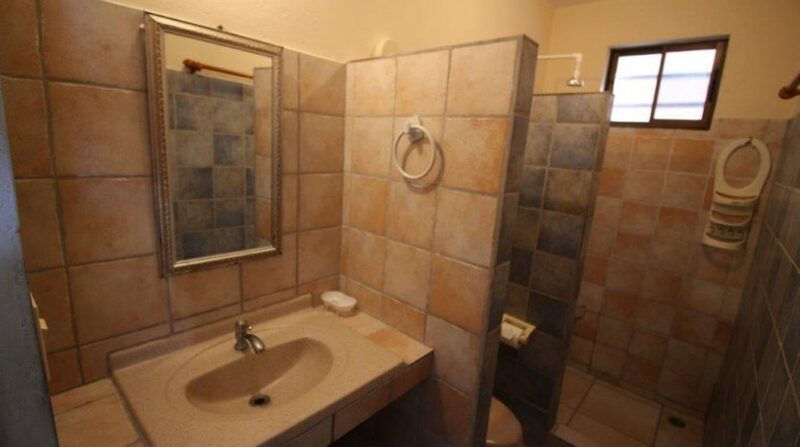 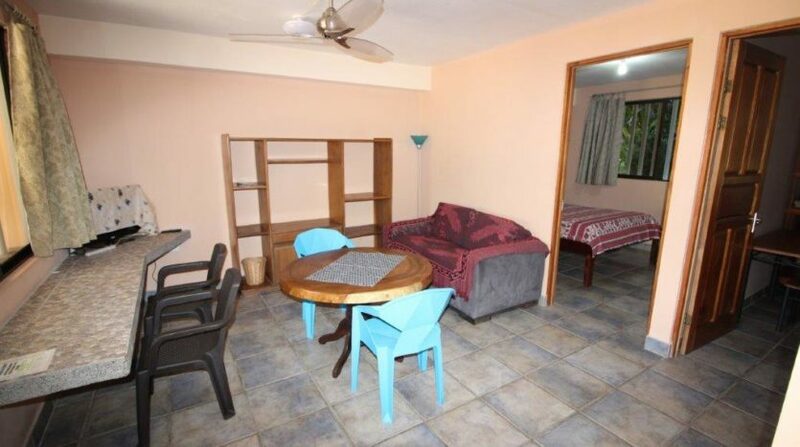 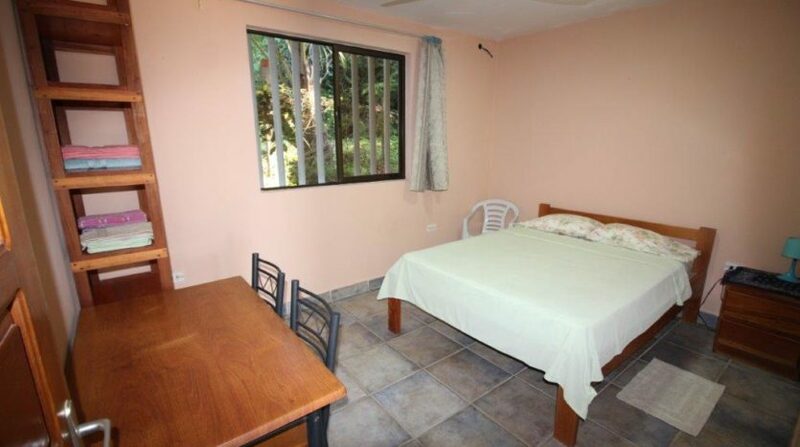 All units have AC and rental income, all construction is steel reinforced concrete block. 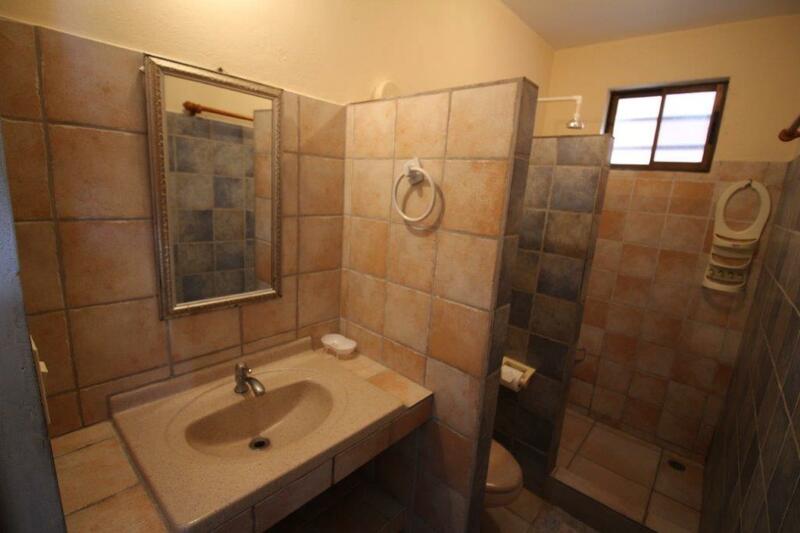 Property is in great shape and walking distance (across the street), from restaurants and bars. 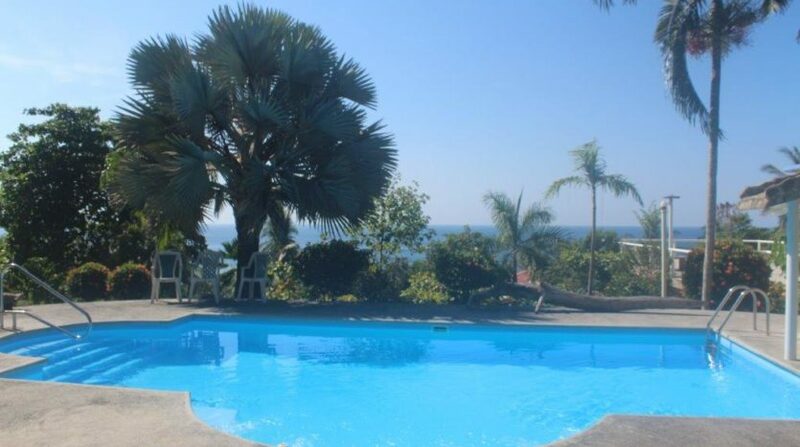 Pool was recently added two years ago. 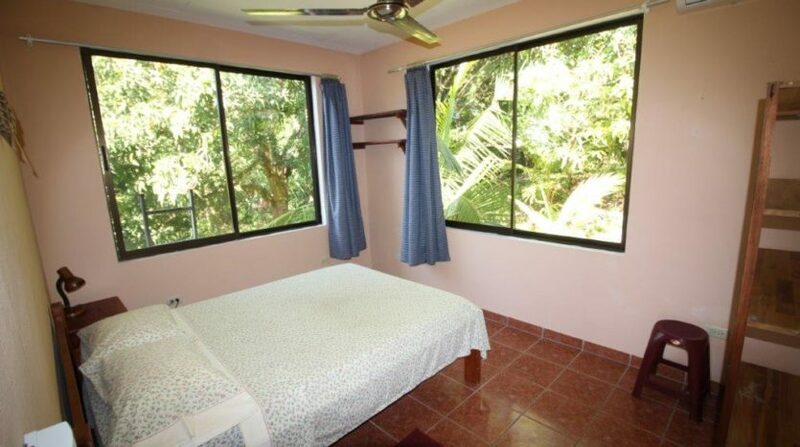 Buildings were built in 1998. 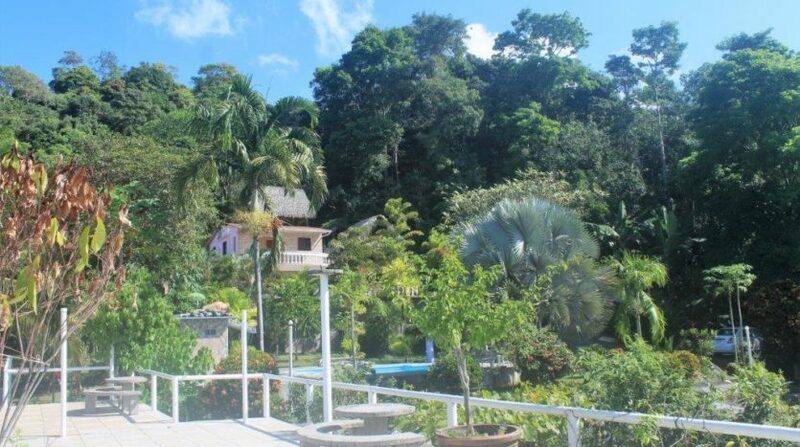 This is an excellent opportunity to maximize potential and create a special B and B, Hotel, Resort or Retreat. 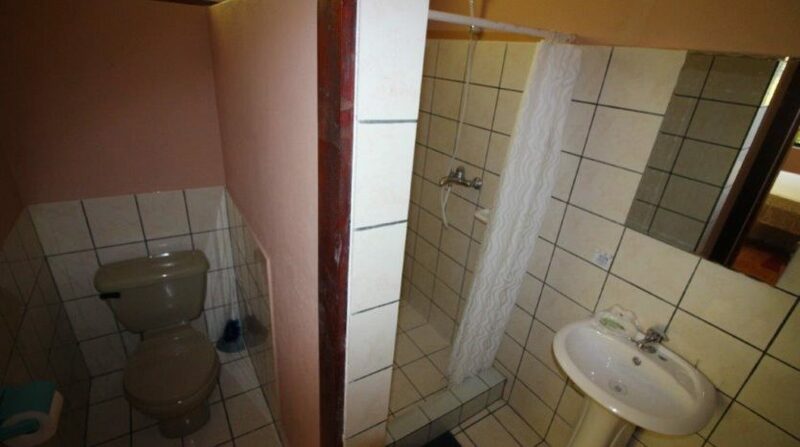 PLEASE NOTE. 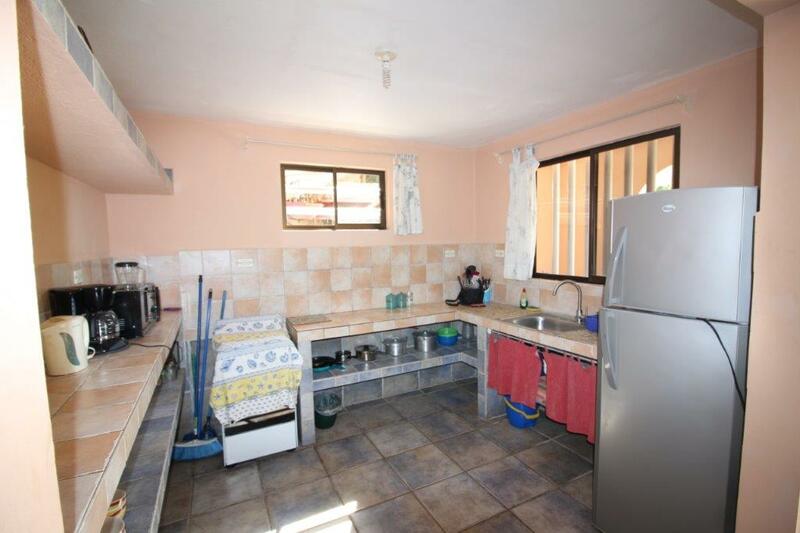 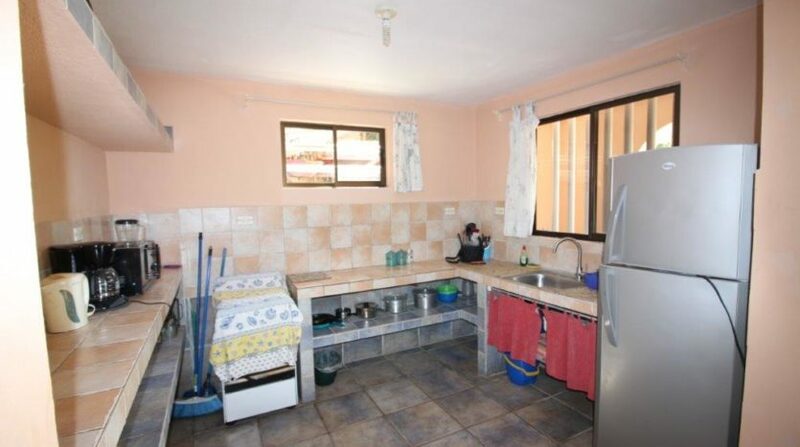 This property can be sold in two parts. 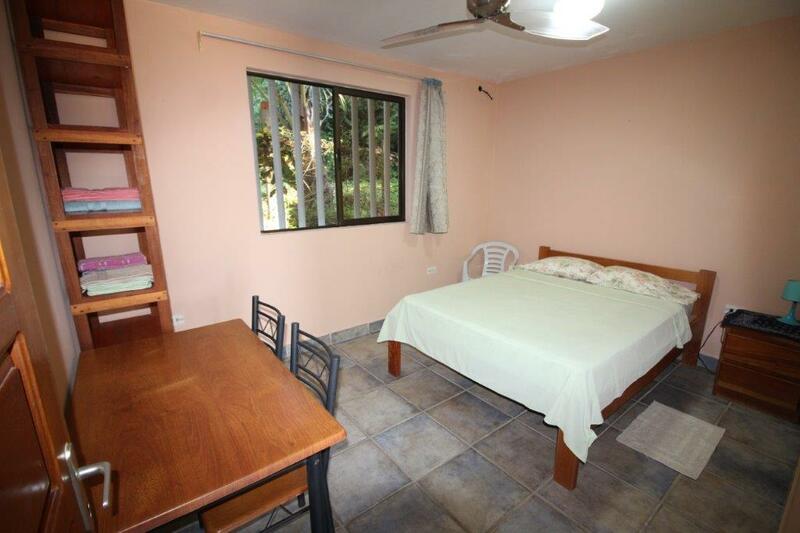 Part 1 is $990.000. 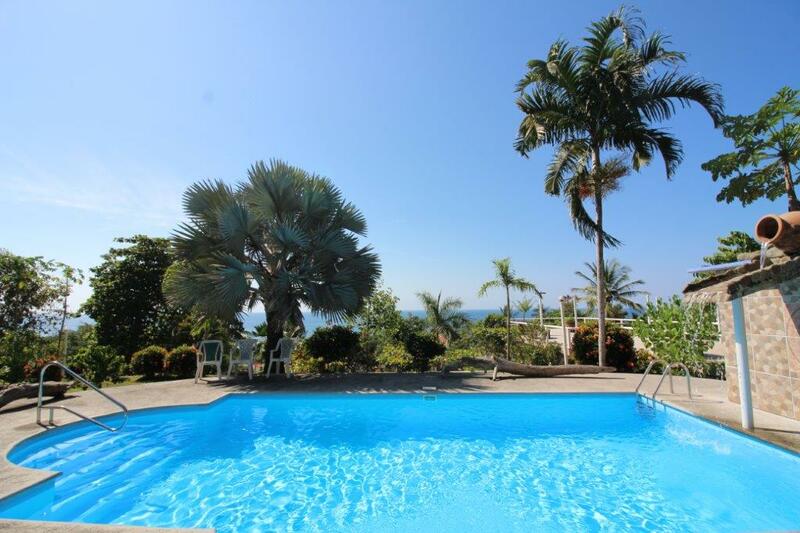 This encompasses 1500 square meters, the 9 apartments, and the pool and common areas. 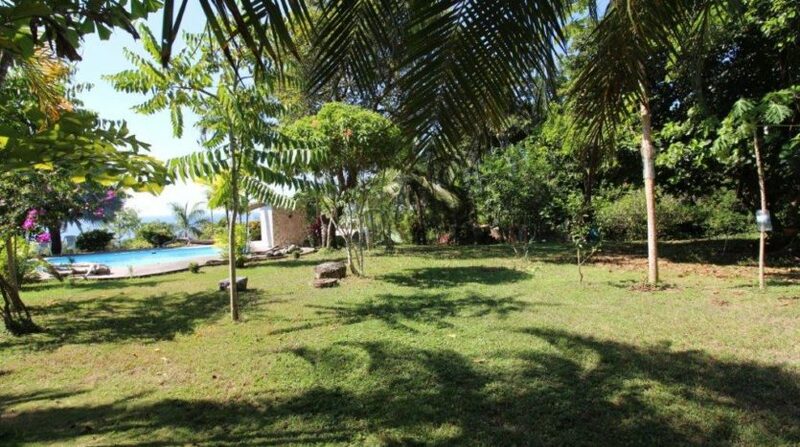 Part 2 is $380.000. 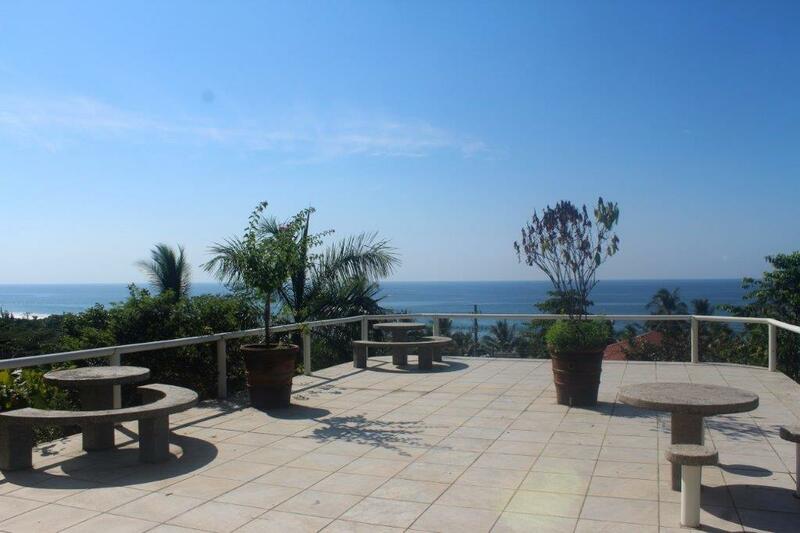 This encompasses Owner’s house and 500 meters of land.